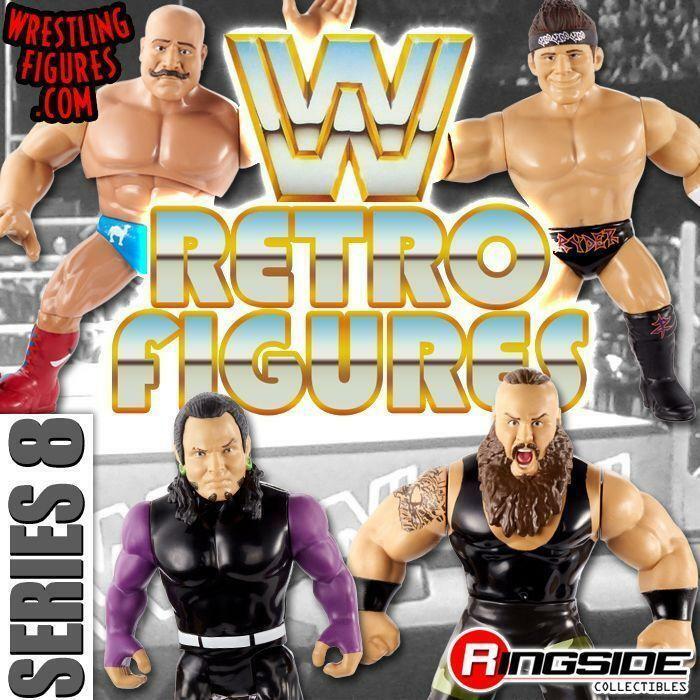 MATTEL WWE SERIES 97 UP FOR PRE-ORDER! 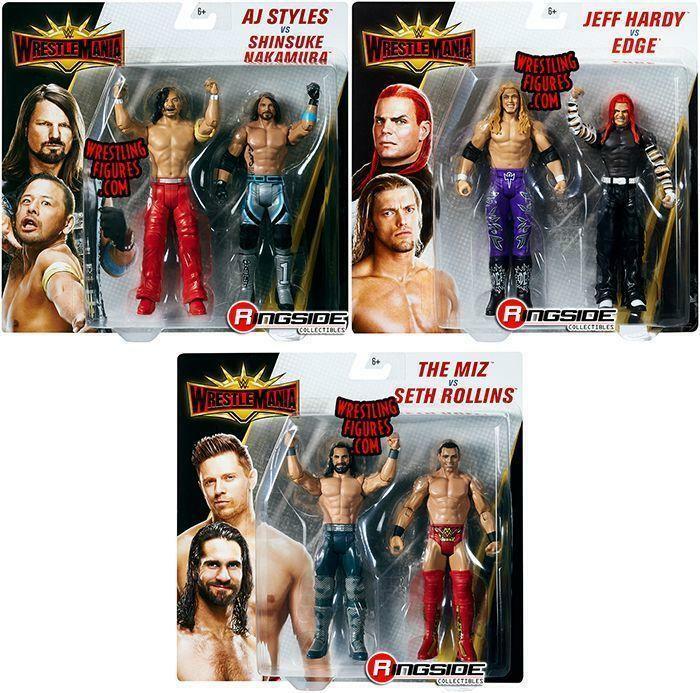 MATTEL WWE SERIES 90 & ELITE TOP TALENT BACK IN-STOCK! MATTEL WWE SERIES 87 NEW IN-STOCK! NEW IMAGES! MATTEL WWE SERIES 87 UP FOR PRE-ORDER! BAYLEY, AMBROSE & MORE! 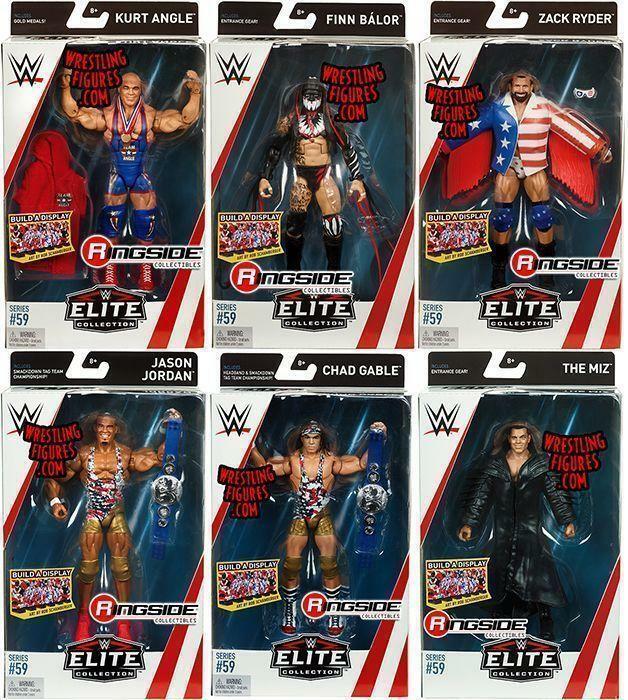 MATTEL WWE ELITE 59 NEW PROTO IMAGES & VIDEO! 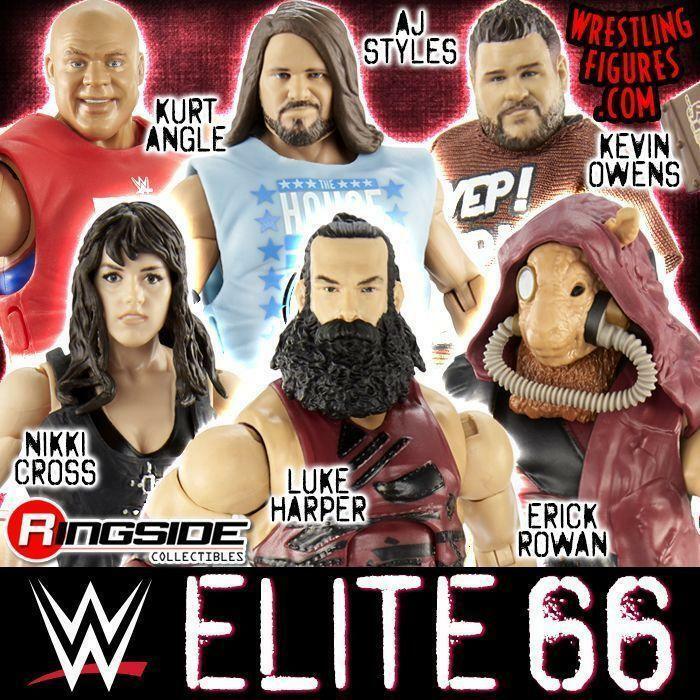 MATTEL WWE ELITE 59 PRE-ORDER! 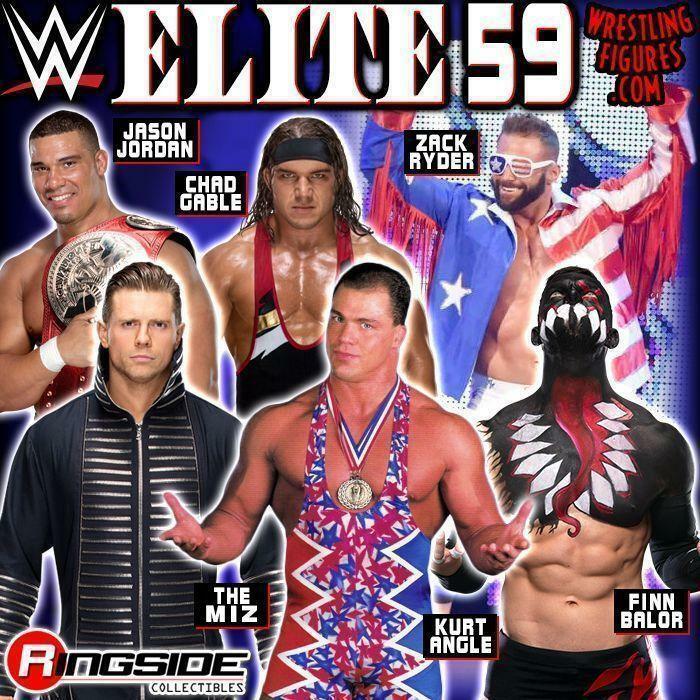 ANGLE, RYDER, BALOR & MORE! NEW PROTOS! 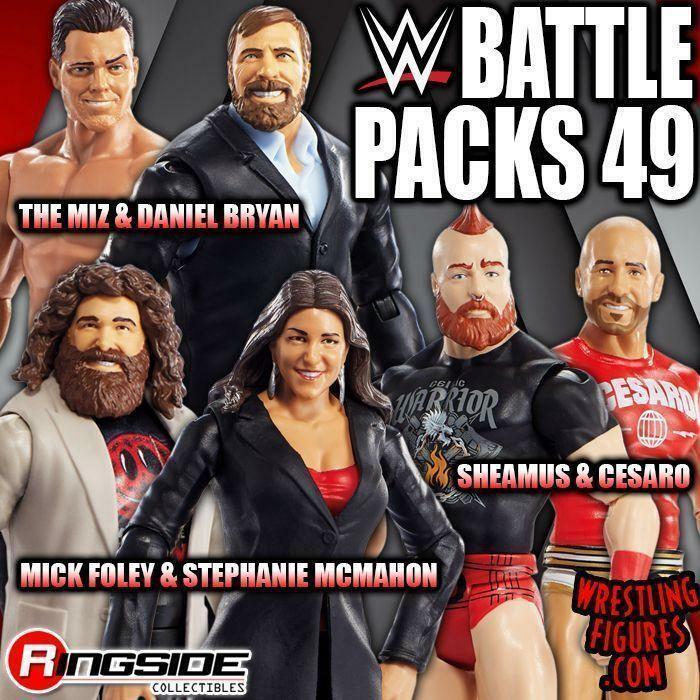 MATTEL WWE BATTLE PACKS 49 RSC FIGURE INSIDER VIDEOS! NEW IMAGES! 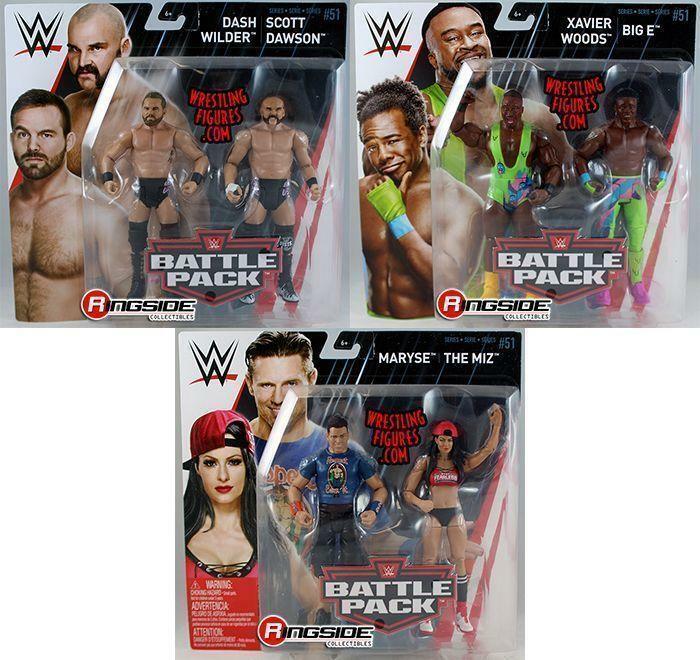 MATTEL WWE BATTLE PACKS 49 NEW IN-STOCK! 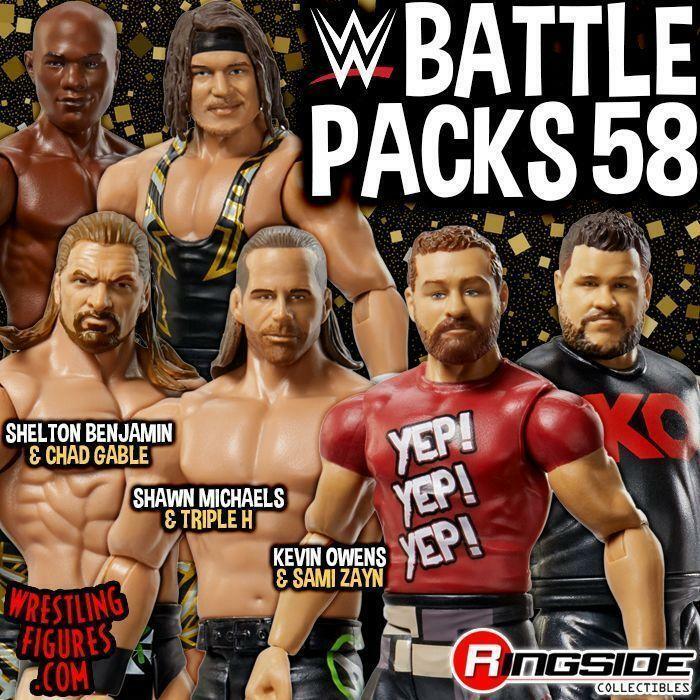 MATTEL WWE BATTLE PACKS 49 UP FOR PRE-ORDER! PROTO IMAGES! 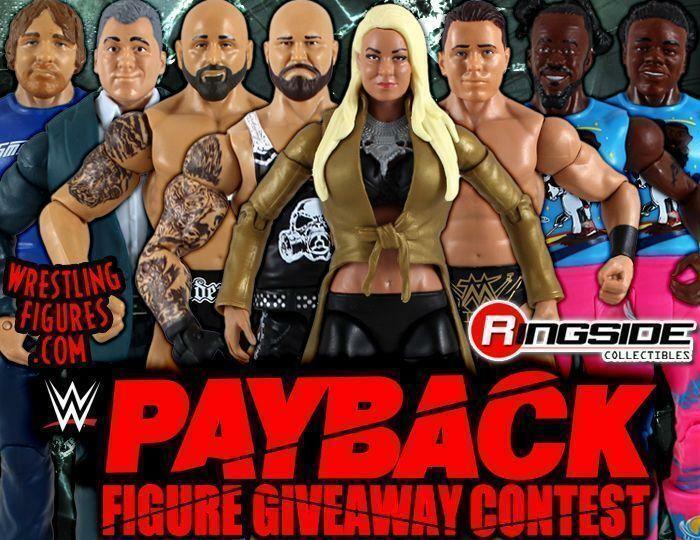 MATTEL WWE BATTLE PACKS 46 RSC FIGURE INSIDER VIDEOS! NEW MOC PROTO IMAGES! 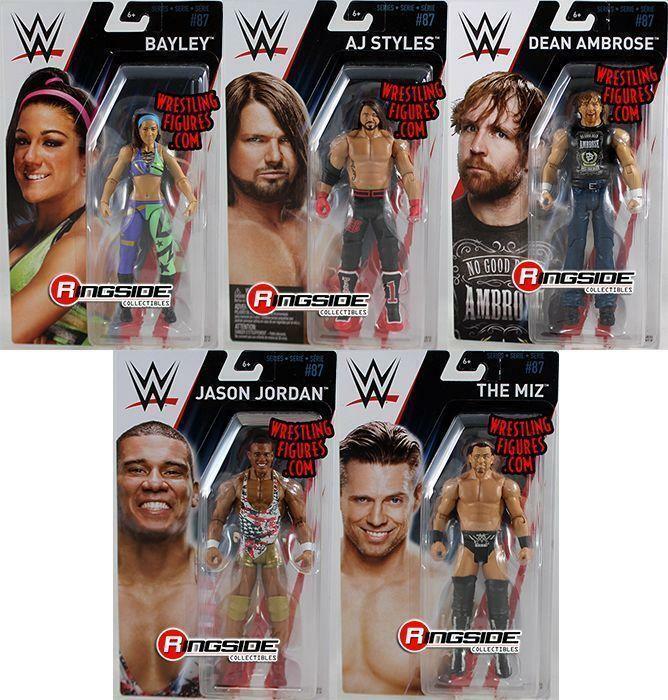 MATTEL WWE BATTLE PACKS 46 NEW IN-STOCK! NEW MOC & LOOSE IMAGES!